The inventor of dynamic, fail-safe fluid detection and handling systems, Scully Signal sets the industry standard. Our innovative self-checking technology provides for safe, efficient, and reliable transportation, storage, and handling of valuable liquid resources. Engineered and manufactured in the U.S.A., Scully’s built-to-last monitoring and communications solutions offer unparalleled quality and reliability, backed by superior technical support. Dedicated to protecting people and the environment, Scully’s services and systems help to prevent spills and explosions and ensure ecologically sound, profitable operations. Scully Signal Company is an engineering and manufacturing company established in 1936. With customers such as BP, Exxon/Mobil, Delta Airlines, and Union Pacific, Scully is the proven and trusted brand leader in the loading, transport, and storage of petroleum and liquid chemicals. Scully’s core systems include—but are not limited to—overfill prevention, static ground proving, retained product monitoring, water detection, and vehicle identification and communication. 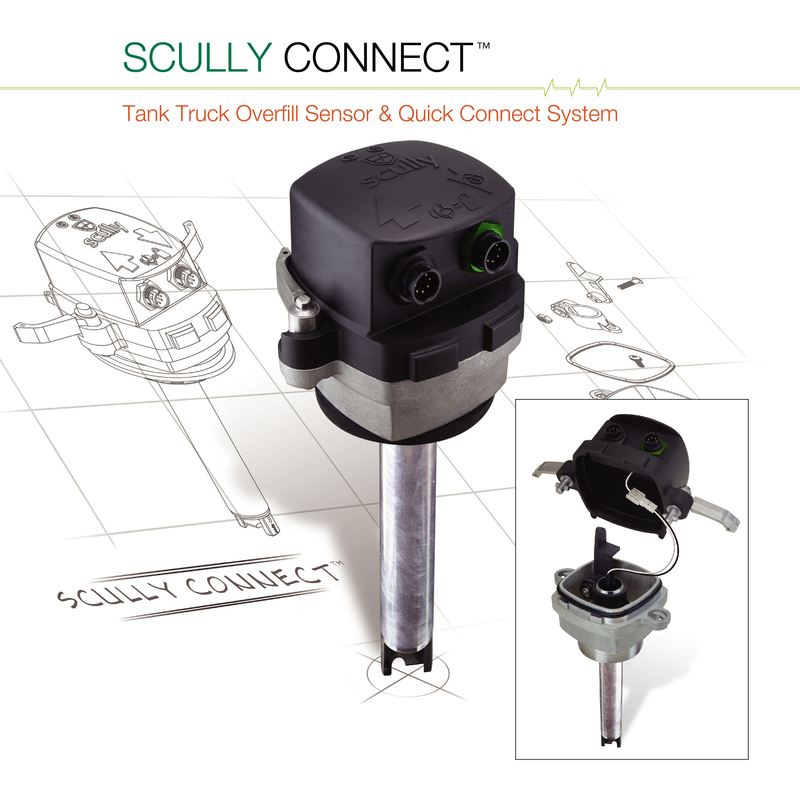 In addition, Scully offers a complete line of mechanical oil delivery systems, including delivery nozzles and flow controls, tight fill connectors, tank whistles, and gauges. Scully is certified to ISO 9001, a model for quality assurance for companies involved in the design, development, production, installation, and servicing of products. Today, our employees service the needs of Scully’s global customer base and markets. 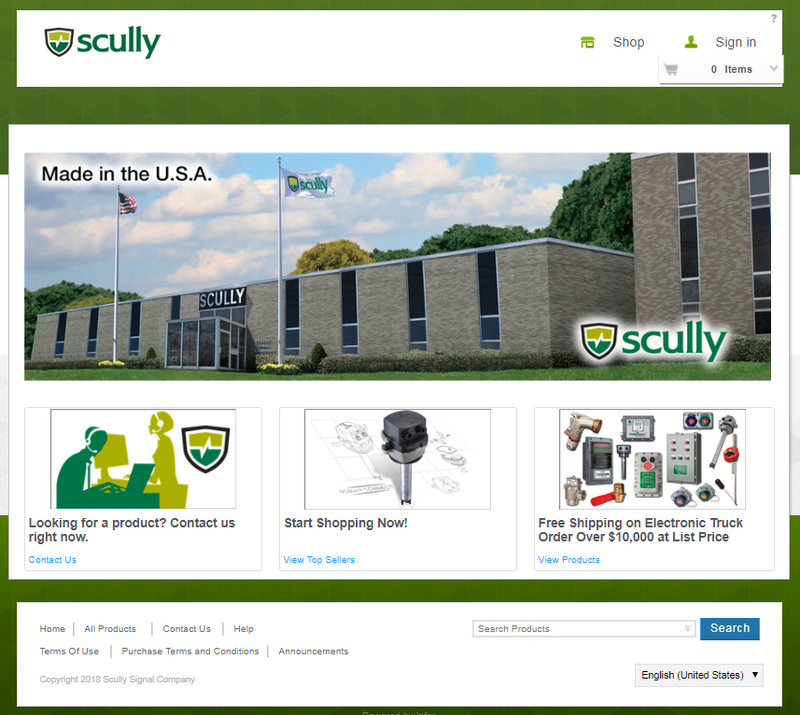 In addition to our headquarters in Wilmington, Massachusetts, Scully has direct sales offices in Europe and throughout North America and is represented in 60 countries. For more information and the name of your local sales and service representative, please call Scully Headquarters at 800 2 SCULLY (272 8559).